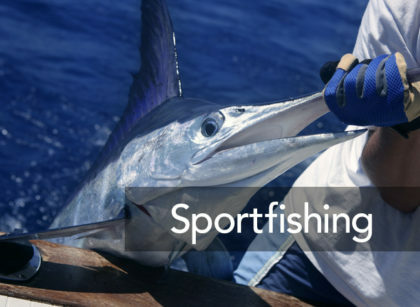 Costa Rica is a small country with a variety of destinations to choose from. 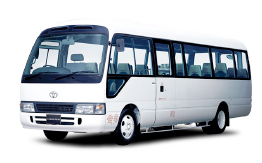 We offer a variety of types of vehicles according to the number of passengers and budget. 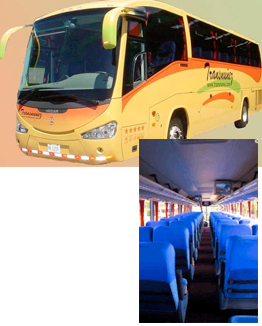 Private ground transportation is offer on different busses, depending on the number of travelers. 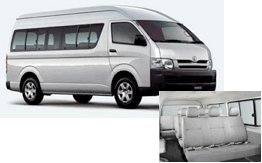 We offer from mini buses with capacity for 8 passengers to buses for 50 passengers. All the units have air conditioning. 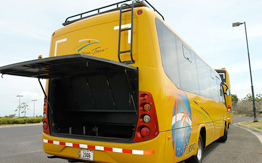 Bigger units for 40 or 50 passengers features leaning sits, WC, DVD, TV and refrigerator. 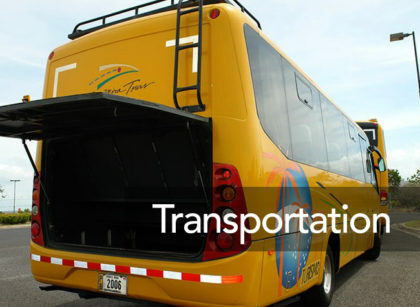 All our programs include private transportation to and from the airport. 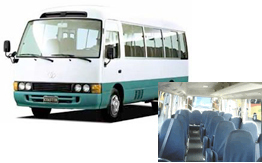 Below is a list of the types of buses we offer. Point to point services on coach minibuses. 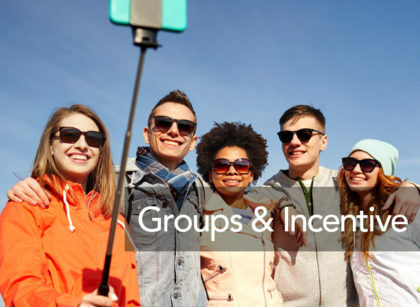 The units are reserved on regular basis sharing with other visitors. Units have capacity of 20 passengers. All the units are comfortable buses with air conditioning. This is the most economical form of transportation we offer between locations. 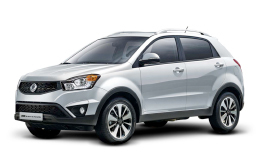 If you prefer to explore the country by your own, we offer you different options, from small country cars to suburban 4x4 cars. Basic insurance is always included, and the fleet includes car brands such as Nissan, Toyota, Suzuki, Daihatsu and Mitsubishi. 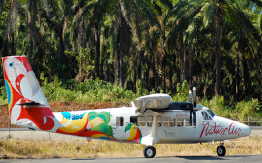 Domestic flights are available to the most important destinations in Costa Rica. Flights can depart from San Jose, or you can take an inter destination flight between different places of Costa Rica. 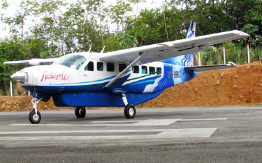 For the upscale clients, we can organize private charter flights between different destinations in Costa Rica.